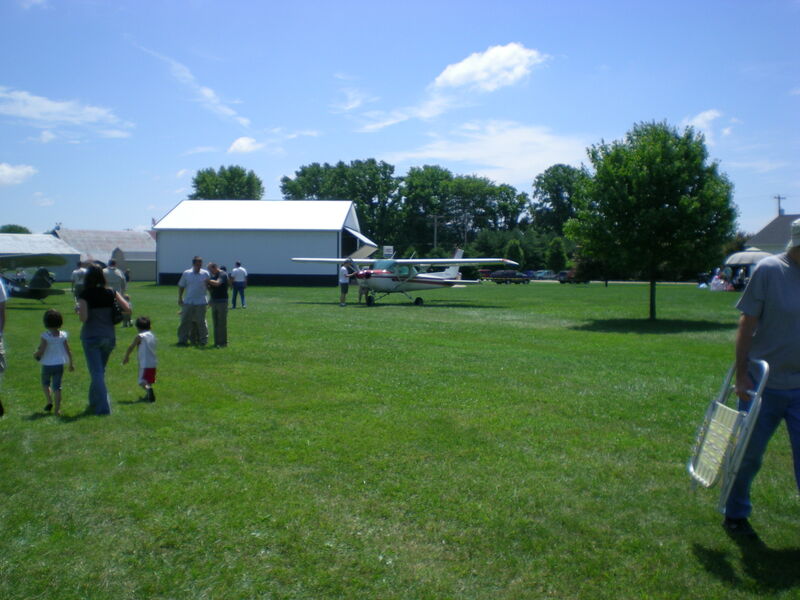 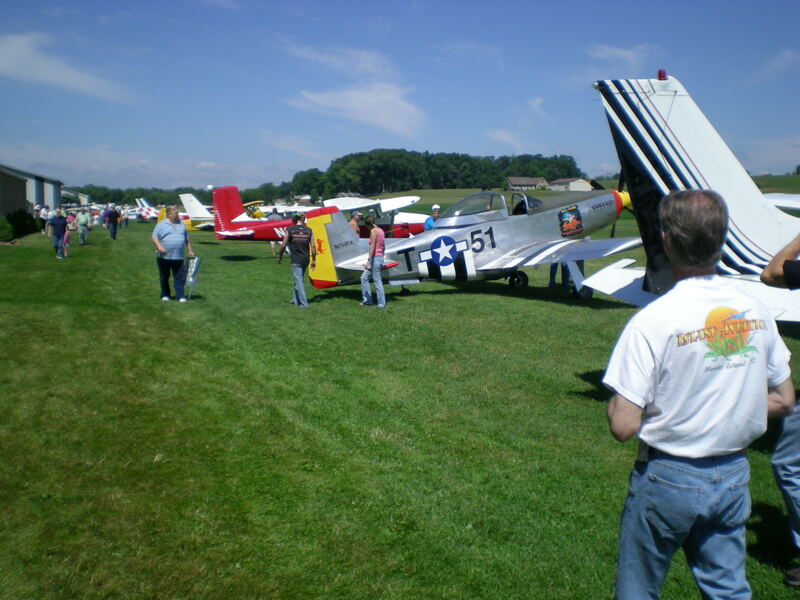 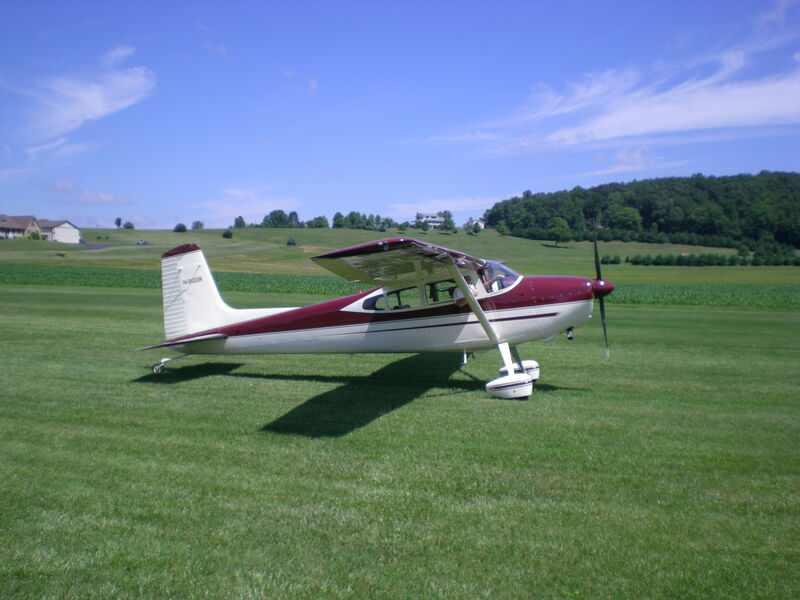 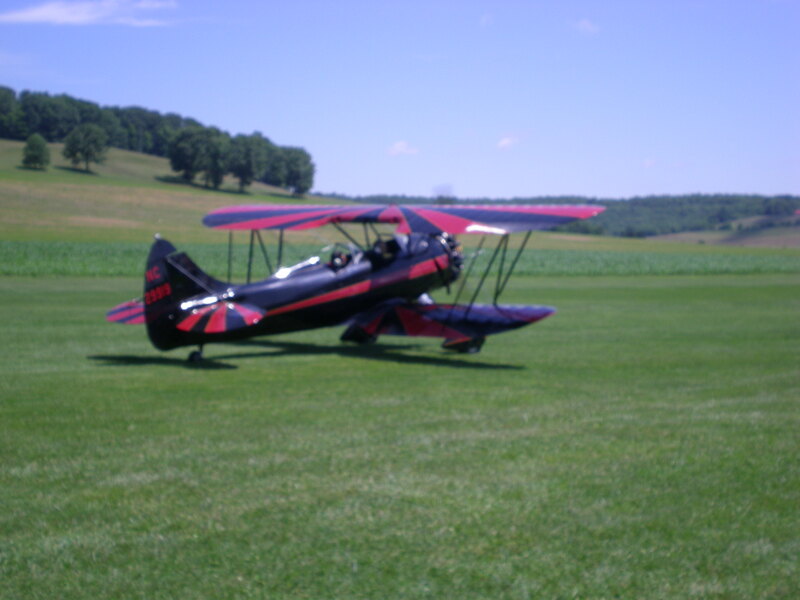 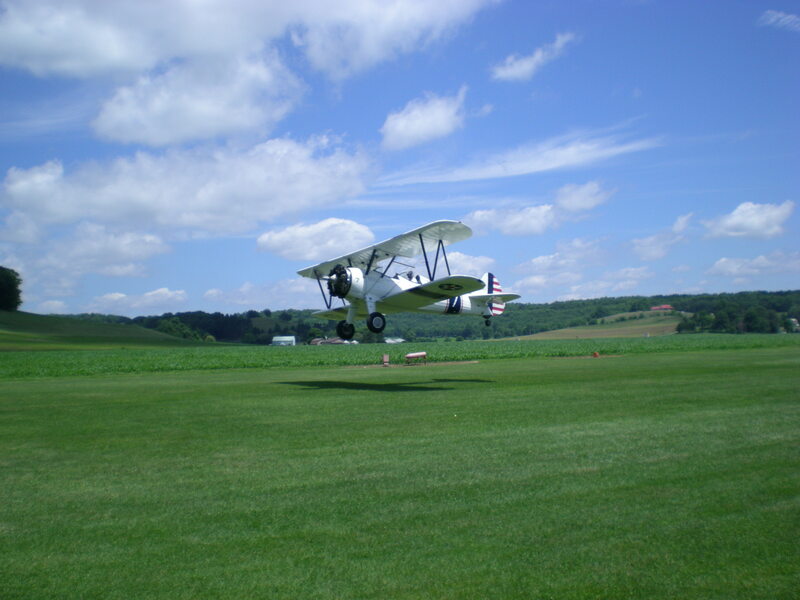 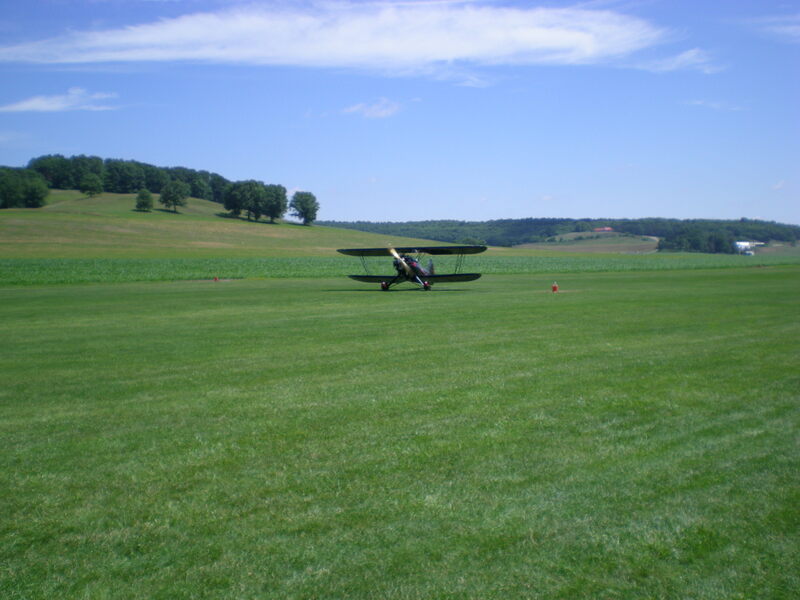 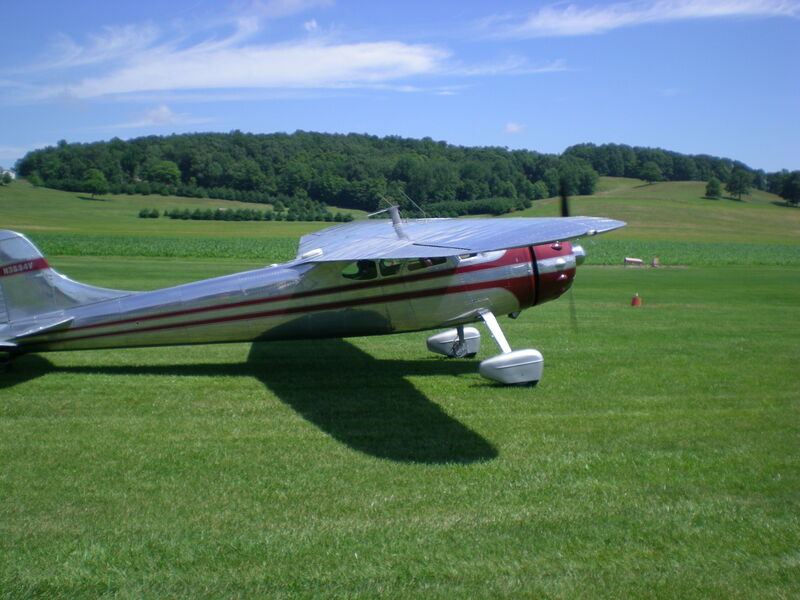 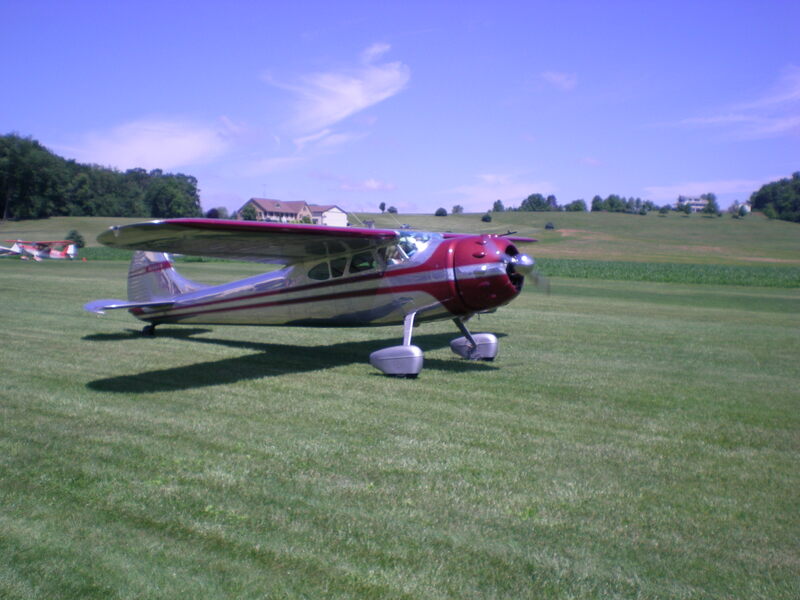 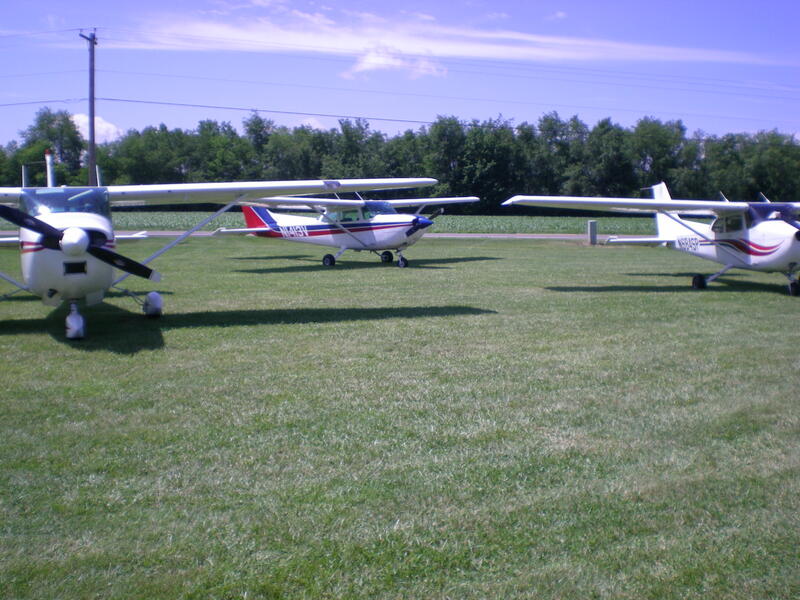 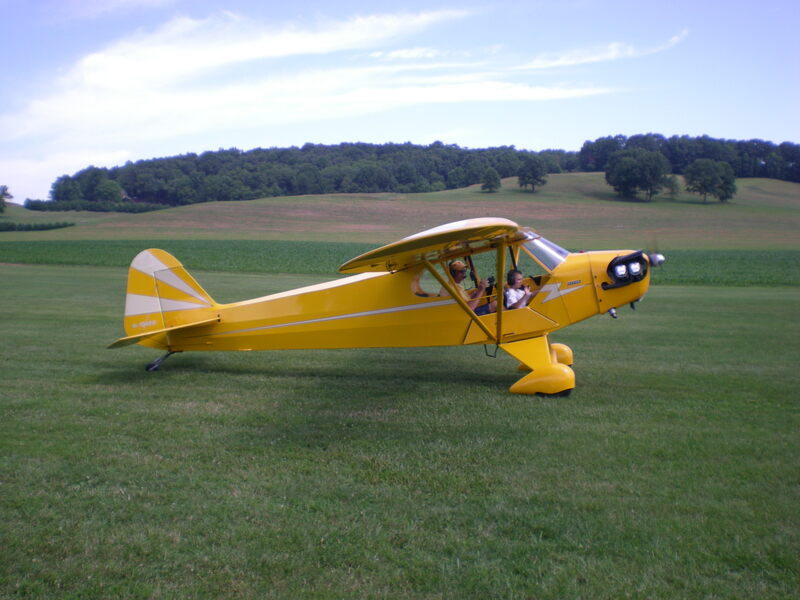 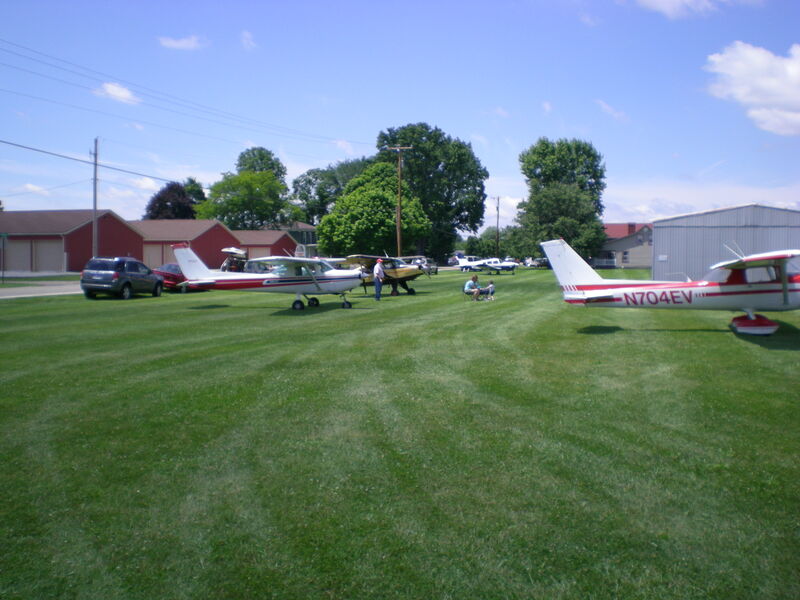 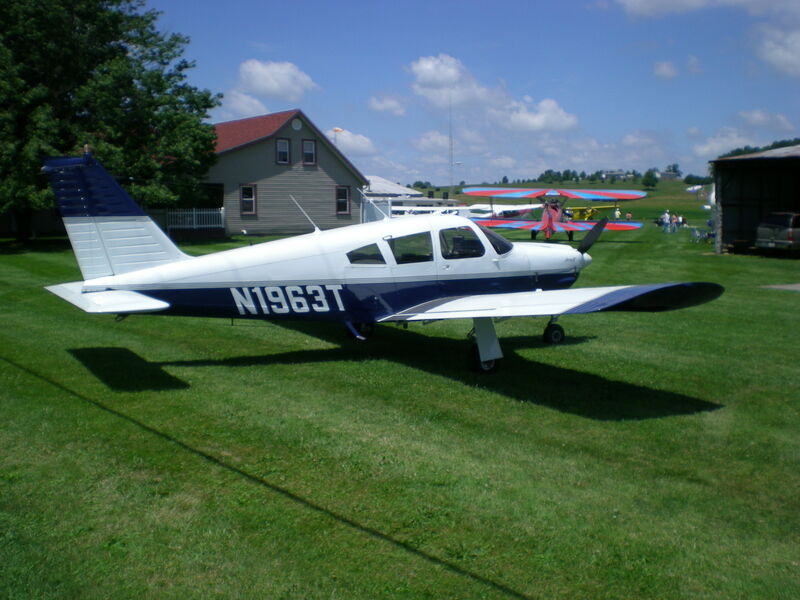 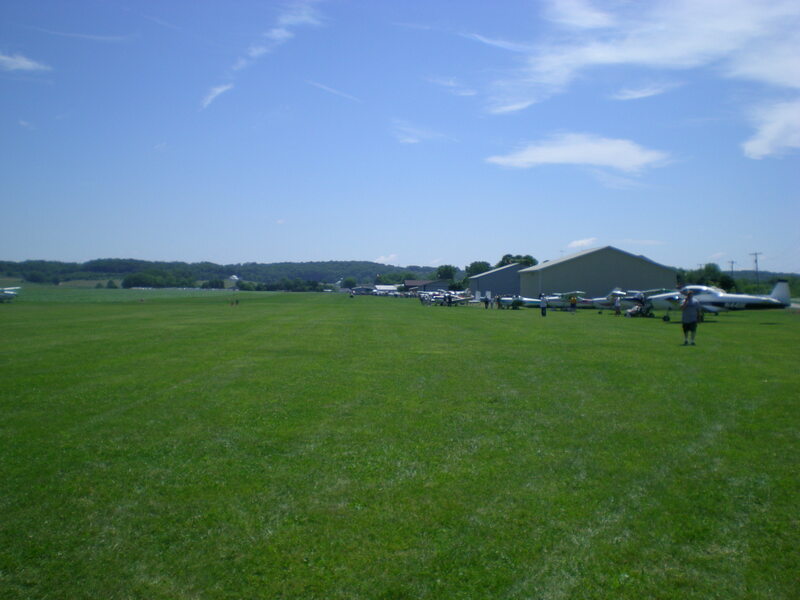 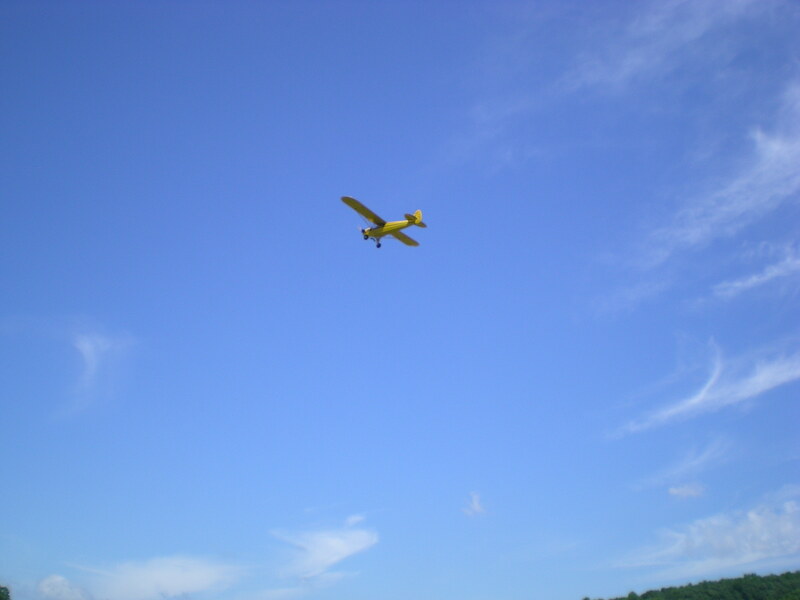 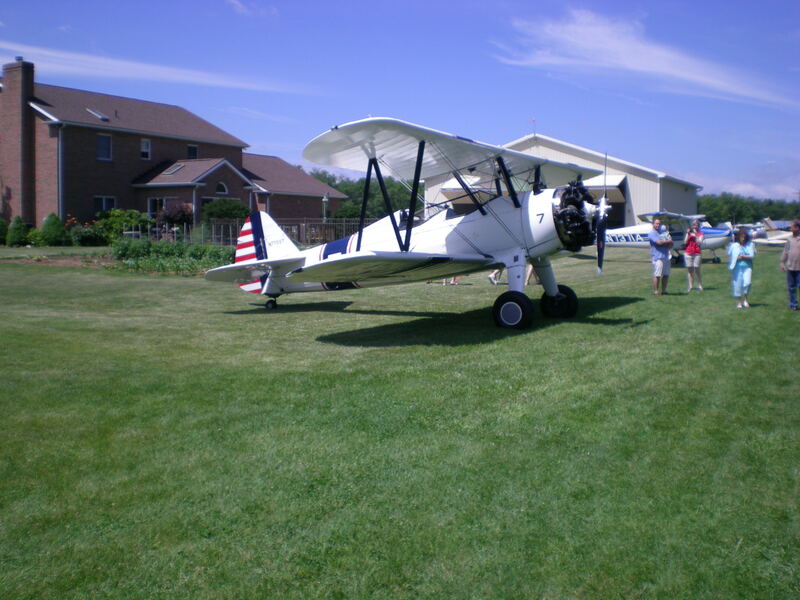 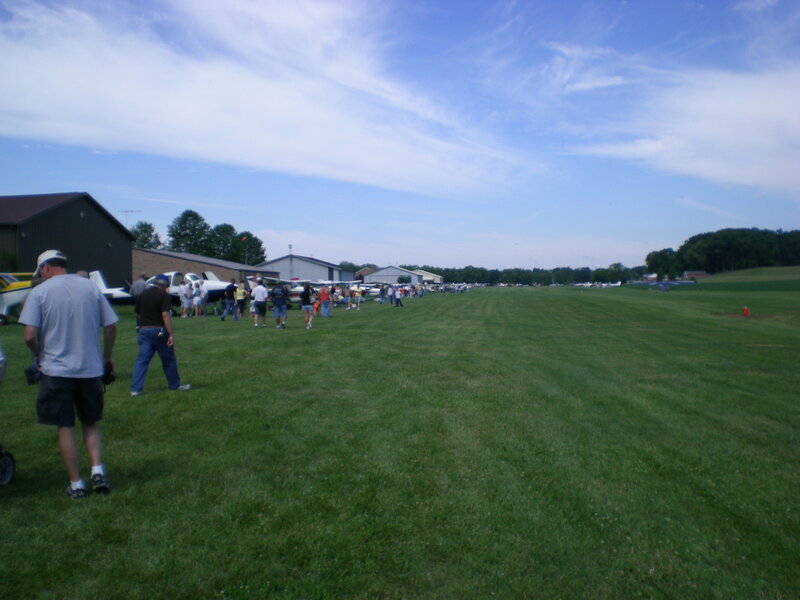 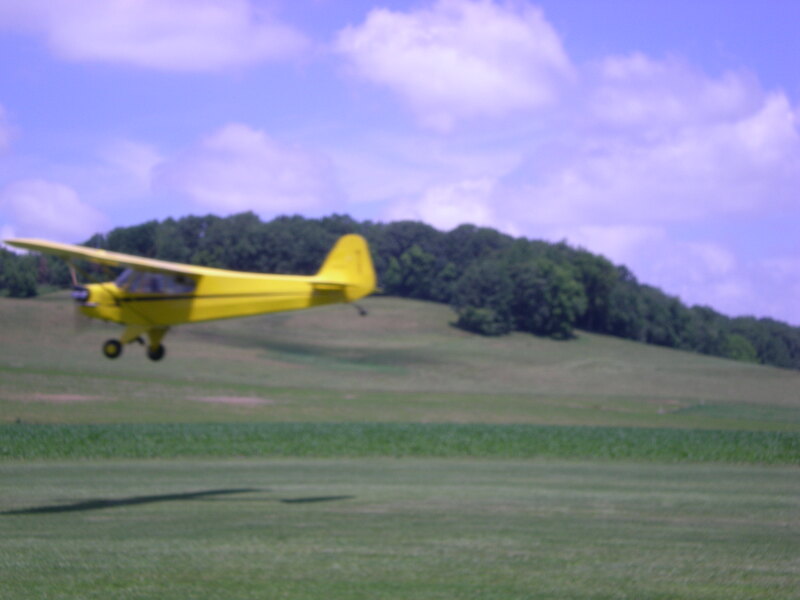 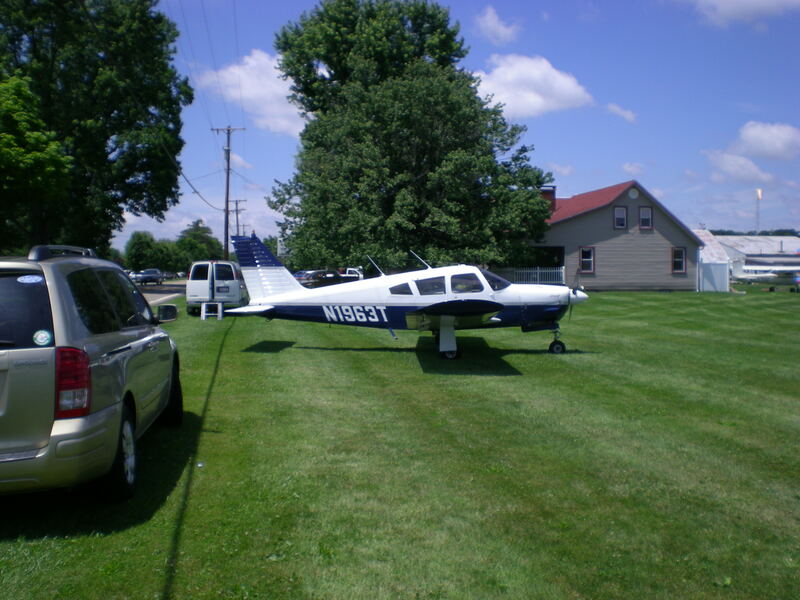 Several Club members and airport tenants flew to Beach City, OH for the annual Father's Day Fly-In. 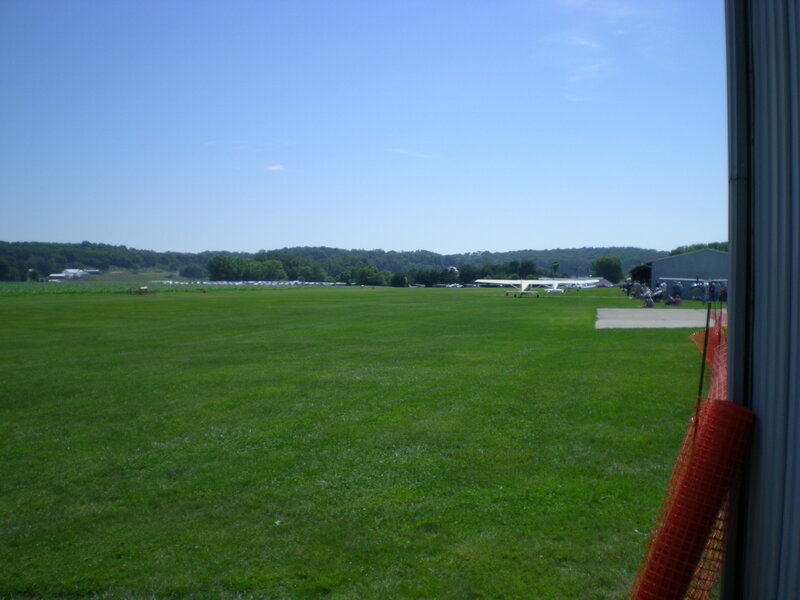 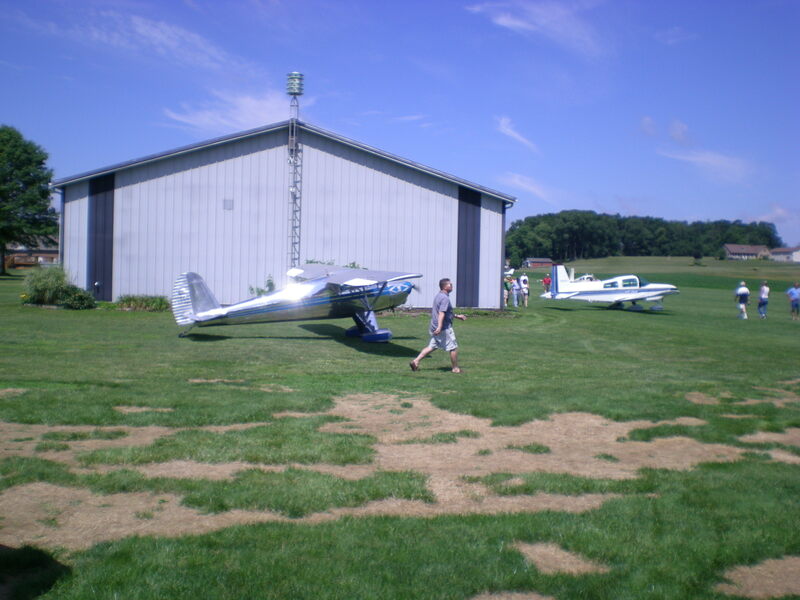 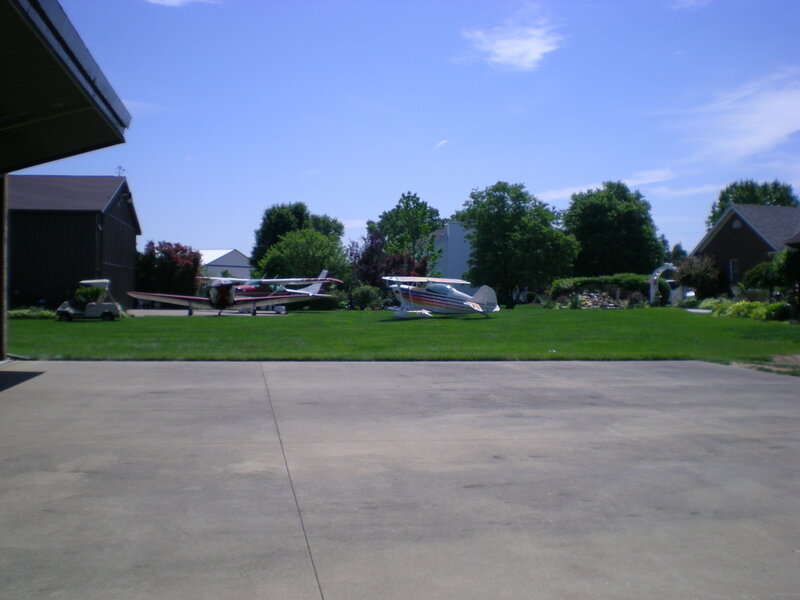 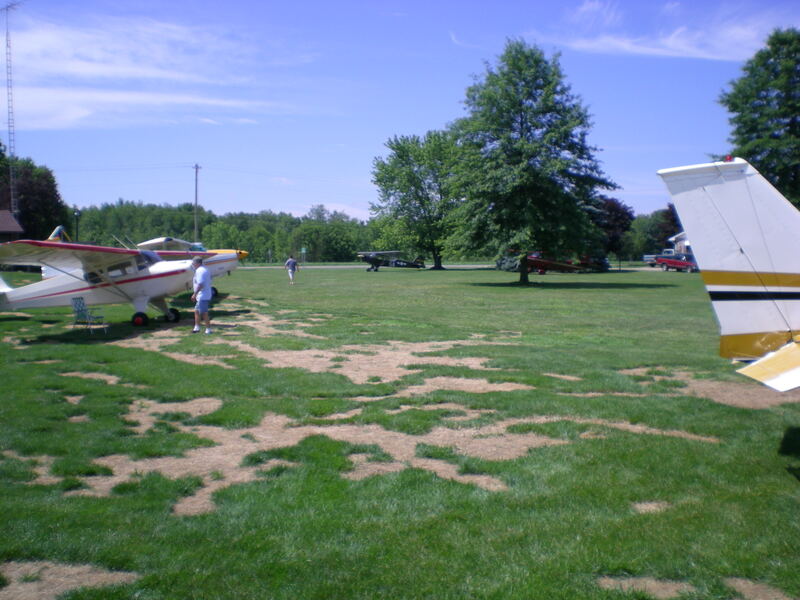 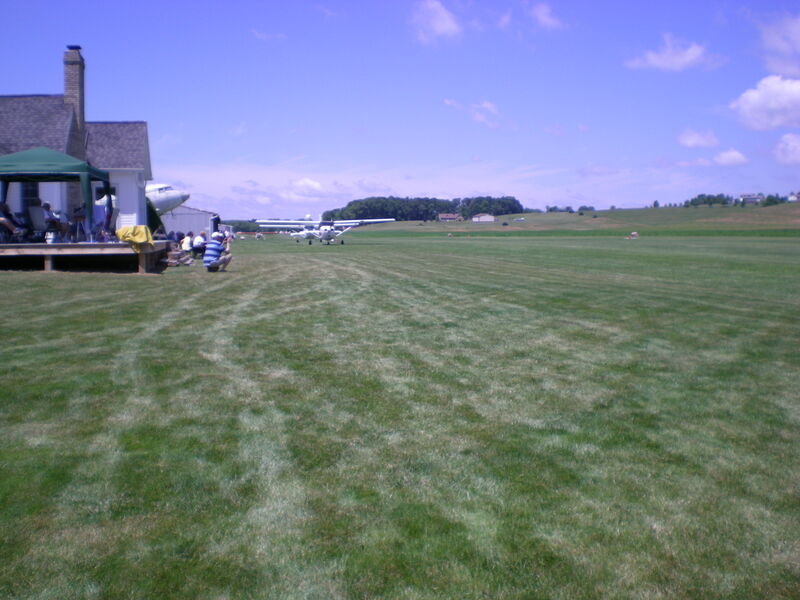 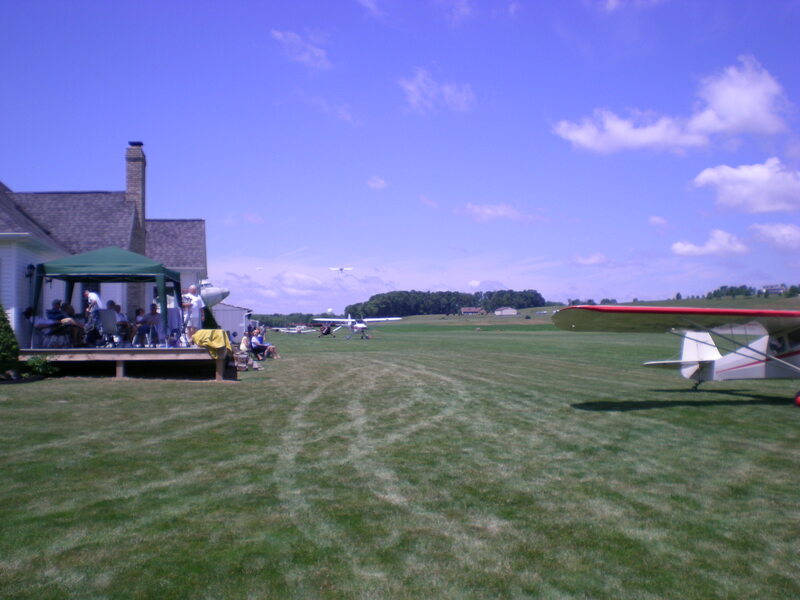 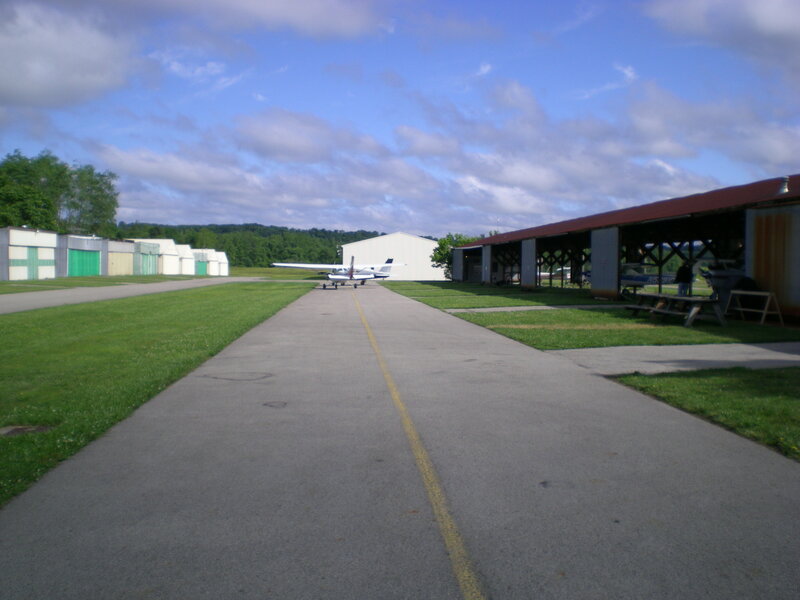 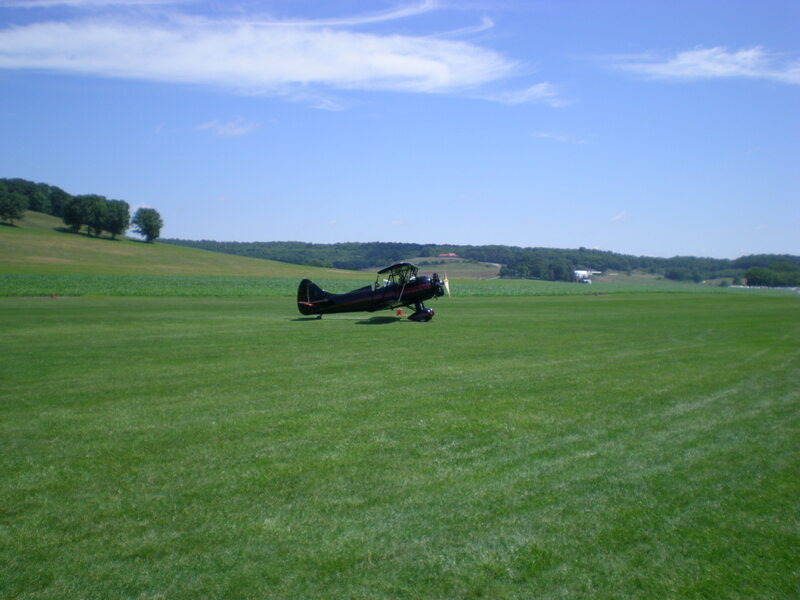 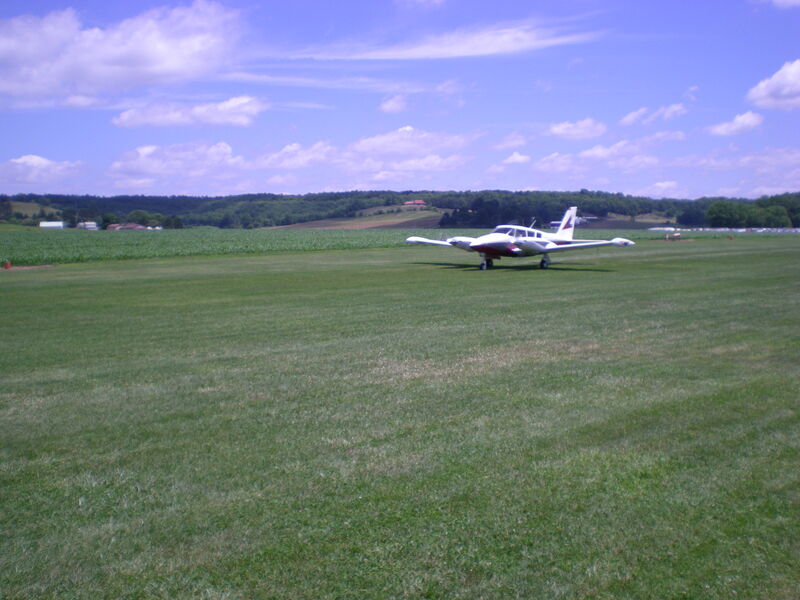 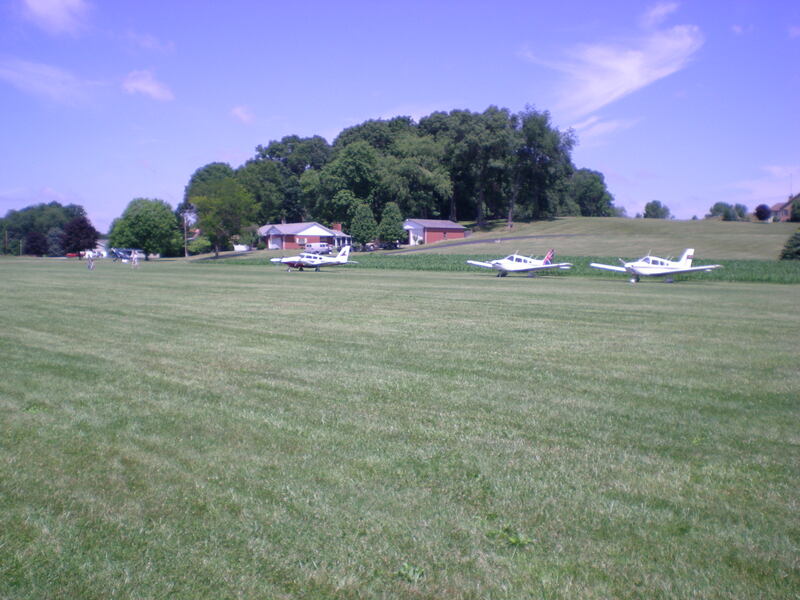 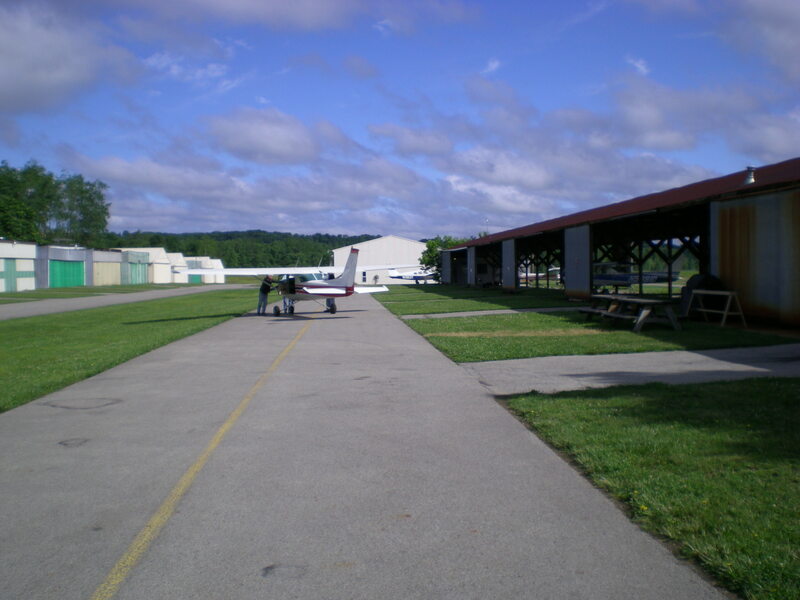 Beach City is a scenic grass strip in central Ohio (with a DC-3 as a permanent ramp tenant), and the fly-in always attracts a combination of classic aircraft, pancakes, and aviation comraderie. 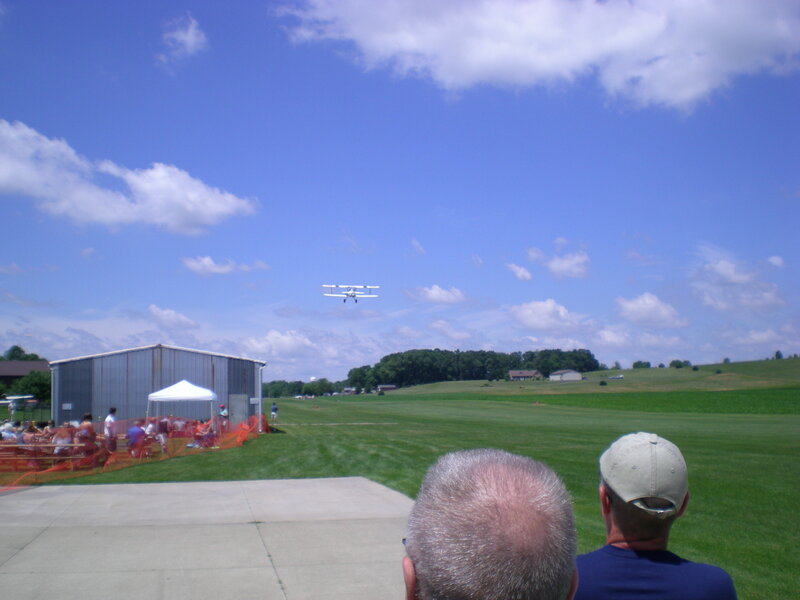 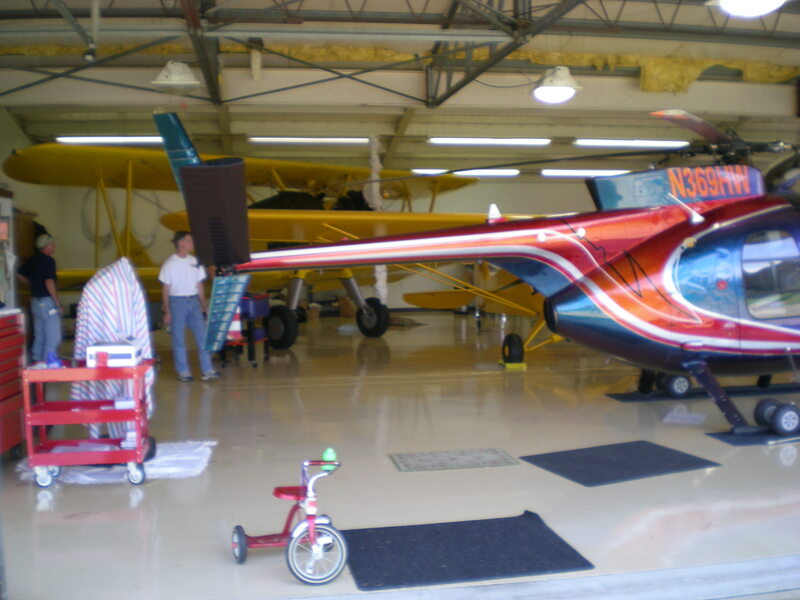 Copyright © 2010 Condor Aero Club, Inc. All Rights Reserved.